Purchase 50 or more Emergency Bandage with Pressure Bars and download your free support pack worth £100. 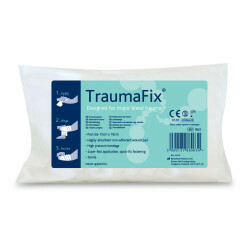 Purchase 200 or more Emergency Bandage with Pressure Bars and you can have personalised covers absolutely free! 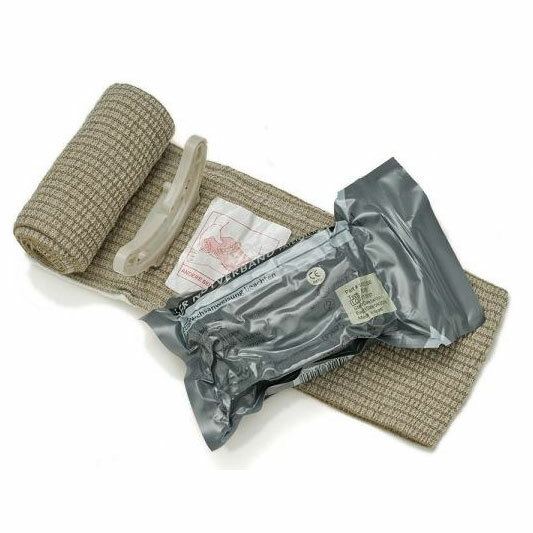 First Care Products offers an innovative, combat proven first-aid device for the staunching of blood flow from traumatic hemorrhagic wounds in pre-hospital emergency situations. 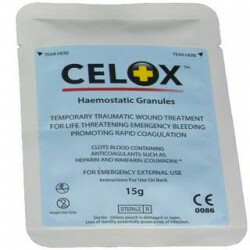 This internationally patented, FDA approved bandage is the ideal solution for emergency treatment, when every second counts. 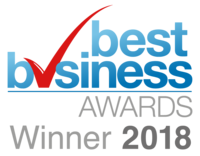 The product consolidates multiple first-aid devices such as a primary dressing, pressure applicator, secondary dressing and a foolproof closure apparatus to secure the bandage in place, all within one unit. 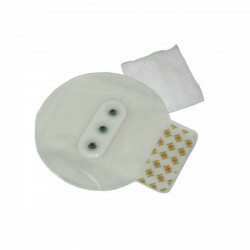 The Emergency Bandage’s sterile, non-adherent pad applies pressure to any site, is easily wrapped, secured and has an additional application, similar to a tourniquet, to further constrict blood-flow. 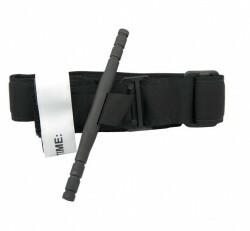 The product is so easy to use that even an injured person can self-apply the bandage with one hand.